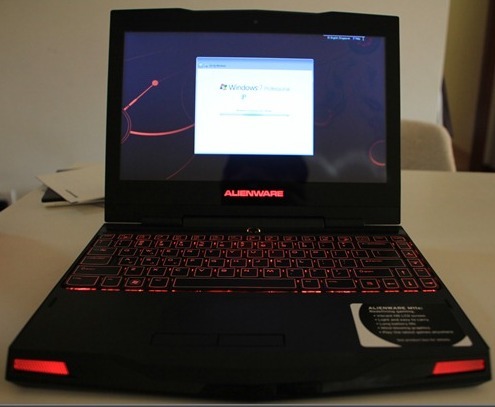 Dell’s Alienware was one of the best manufacturers of gaming machines in the world. The MX11,MX15, and MX17 series are among their best arsenal built with great design and powerful component dedicated for gamers. last 2010 CES to date and now it is available in the Philippines. MX11x Hard Disk Capacity is available in 160GB, 256 GB, 500 GB and 640 GB and best recommended operating system is Windows 7(64 Bit). 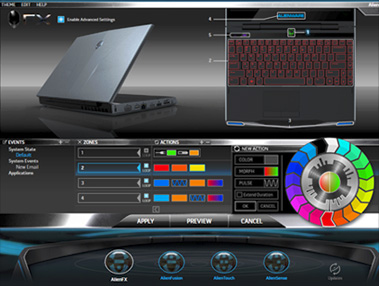 •AlienTouch-Allows you to adjust your touchpad sensitivity. According to Dell the MX11x battery life could work up to 8.5 hours but experts tell it could only run 2-3 hours of gaming mode and 6 hours of regular use. MX11x has 3 USB ports, HDMI, Display Port, mini FireWire, VGA and a SIM slot.The 3D cores up to 6 to 7 thousands in range and with 50 fps Crysis, 30fps Call of Duty soon and support. 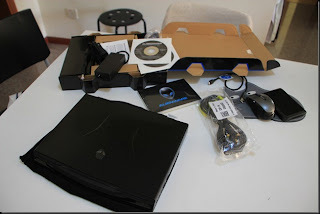 Watch this video courtesy of SlashGear.com @ Youtube, unboxing Alienware MX11.